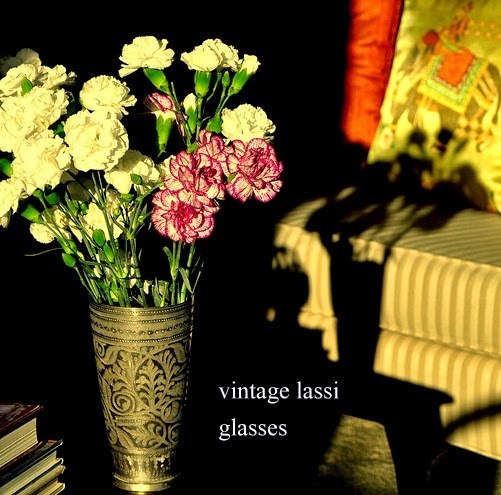 One of my favorites at my little store are these vintage lassi glasses. 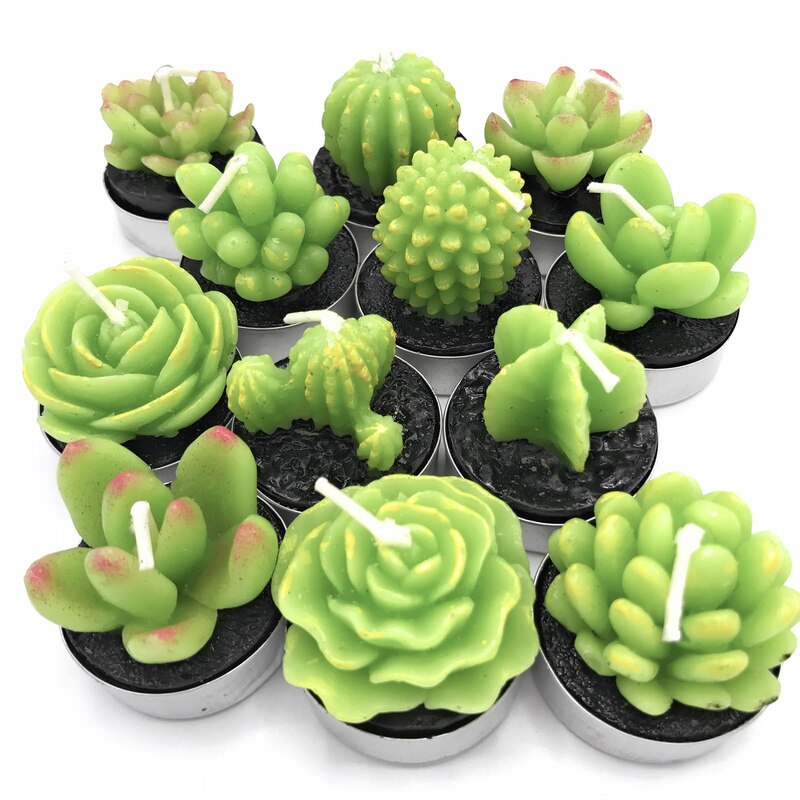 They are the perfect addition to the global home. 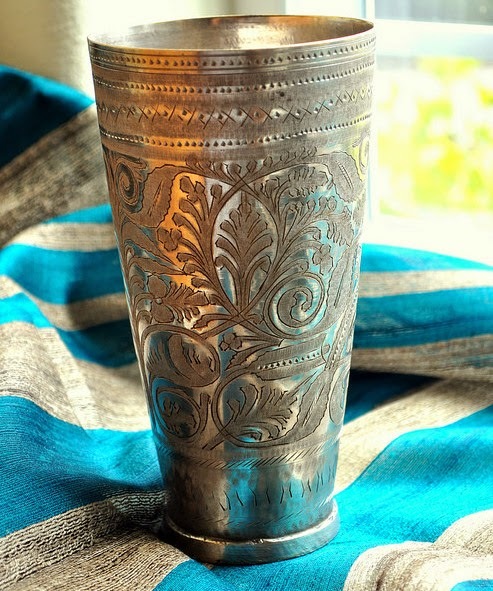 I use quite a few home of them at my home to store various things......especially flowers :) These glasses were used to serve Lassi in the old days. Lassi is a traditional yogurt based drink. These antique glasses are from India. They are made of metal and brass and each of them have their own distinct engraved designs. The 2nd pic is stunning Anu.